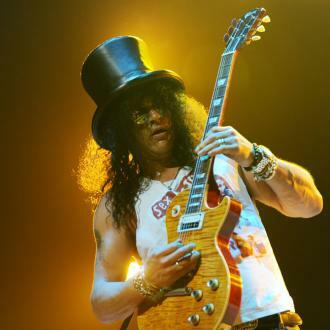 Slash says it is ''quite an honour'' to be inducted into The Rock 'n' Roll Hall of Fame as a member of Guns N' Roses. 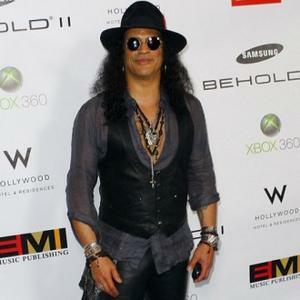 Slash says it is "quite an honour" to be inducted into The Rock 'n' Roll Hall of Fame. 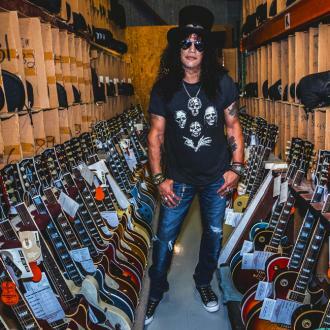 The legendary guitarist was inducted to the rock 'n' roll institution as part of his old band, Guns N' Roses, yesterday (07.12.11) and tweeted to say how pleased he was with the news. He wrote: "Thanks for all the R&RHF mentions, It's quite an honor to be inducted. Cheers! Iii|; ) (sic)." 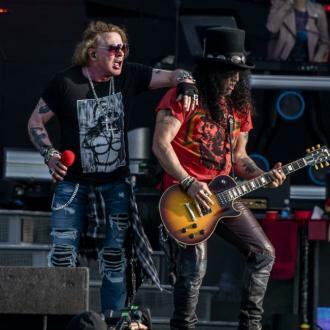 The question now hanging over Guns N' Roses' is whether their original line up will reunite for the ceremony in April next year, as Slash and singer Axl Rose - who still fronts the group, the only remaining member of its classic line up - have a long running feud and have not spoken for a number of years. 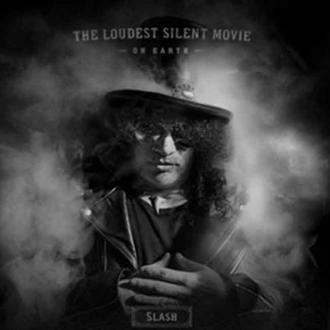 Before it was announced they would be inducted, Slash said: "I have no idea how that's supposed to go. If Axl, [bassist] Duff, [guitarist] Izzy and myself start communicating, it could go one way. It we don't, God knows." 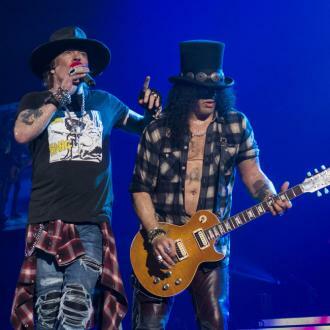 Axl has been coy when asked about a potential reunion, saying: "I don't know what they would ask of me. It's up in the air." 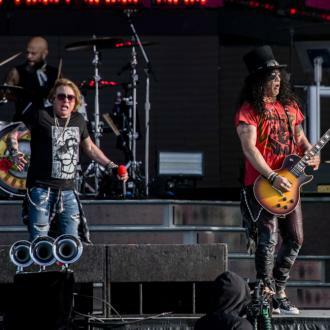 Original drummer STEVEN ADLER lives in hope of the original members of the 'Welcome to the Jungle' group putting their differences aside. He said: "You figure that time heals all wounds, but some people just really hold a crazy grudge. 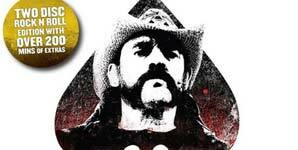 Can't we just be f***ing people who played music and accomplished a huge goal and just play a couple songs?" 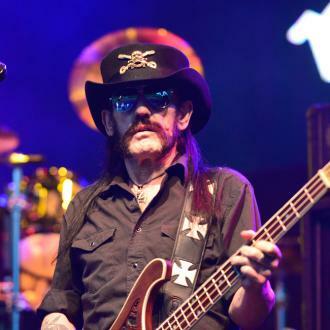 The Rock 'n' Roll Hall of Fame induction ceremony will be held in Cleveland, home of the Rock And Roll Hall Of Fame and Museum, on April 14, 2012.